I posted a photo of a bottletree that I found on Catman Road in Orange Beach, Alabama. 3. 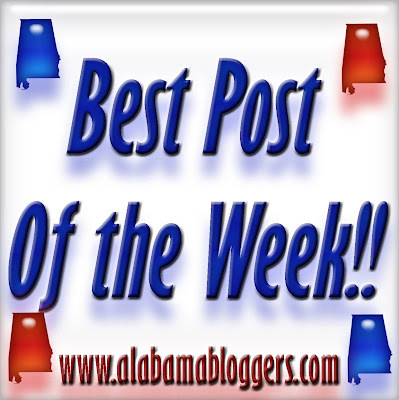 Wade on Birmingham - A look at one of my favorite nonprofit organizations, the Alabama Social Media Association. 4. Birmingham Blogging Academy - My presentation from WordCamp Birmingham on advanced content marketing. Mine is a blog for parents...especially Mommies - about Coexisting with one another.